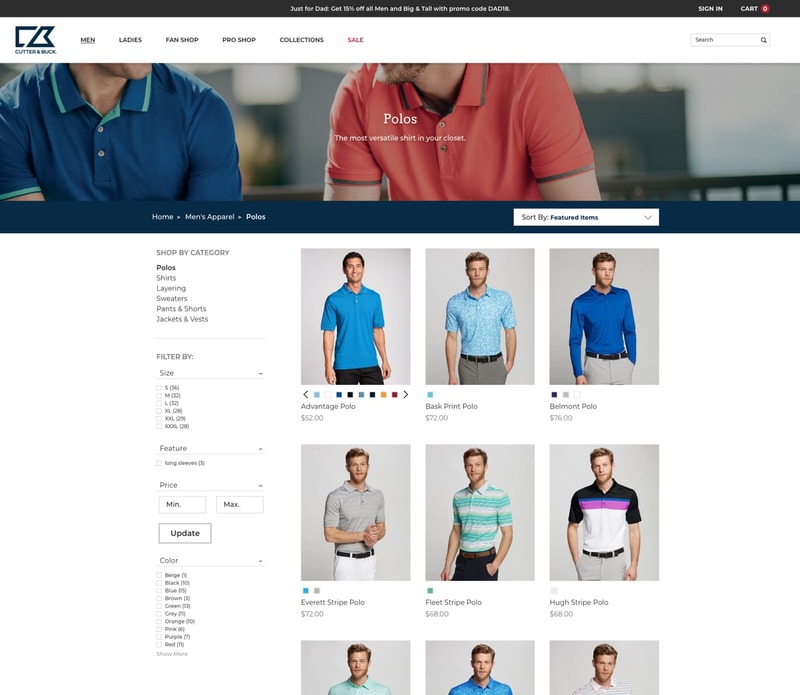 Groove Commerce began our partnership with elite sportswear brand Cutter & Buck in 2015, helping them maintain and improve their existing Magento store. 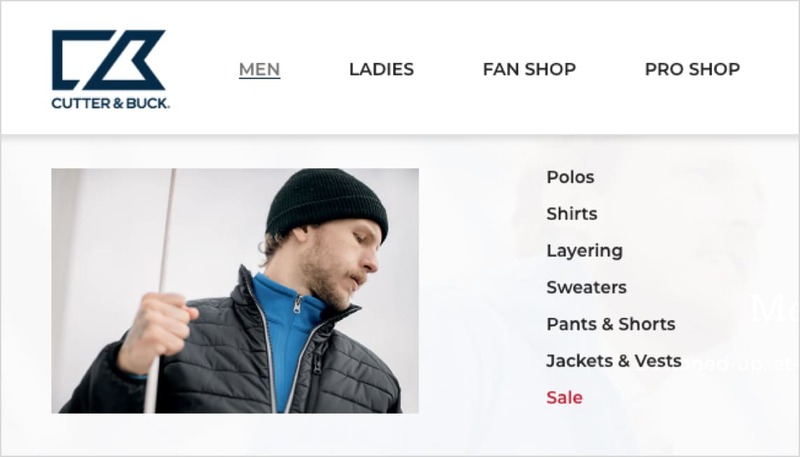 However, after wrestling with hosting fees and technical debt, Cutter & Buck enlisted our help to evaluate and recommend eCommerce technologies. 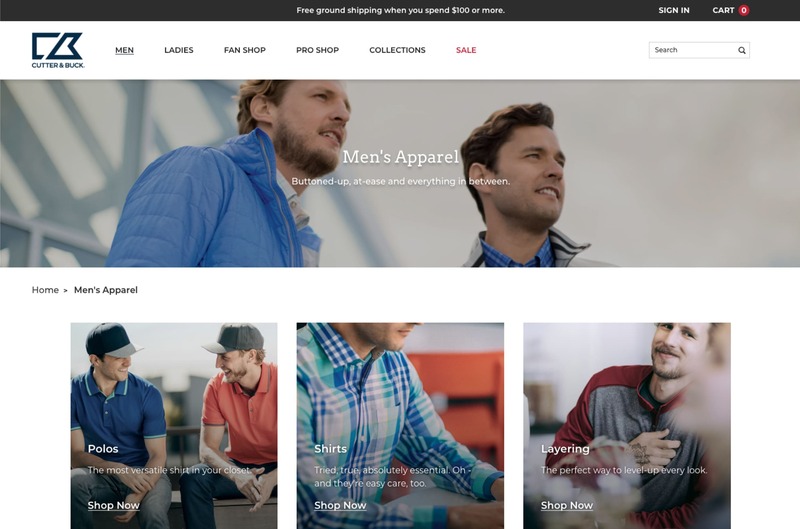 After evaluating platforms, Cutter & Buck commissioned Groove Commerce to design and develop a new website on BigCommerce Enterprise. We guided Cutter & Buck through our Strategic Discovery process to analyze current site difficulties, competitive landscape and opportunities for design improvements. From there, our designers worked to bring the lifestyle-oriented catalogue design aesthetic Cutter & Buck was looking for to life.  Our developers also created multiple custom features and integrations to address Cutter & Buck’s unique needs. 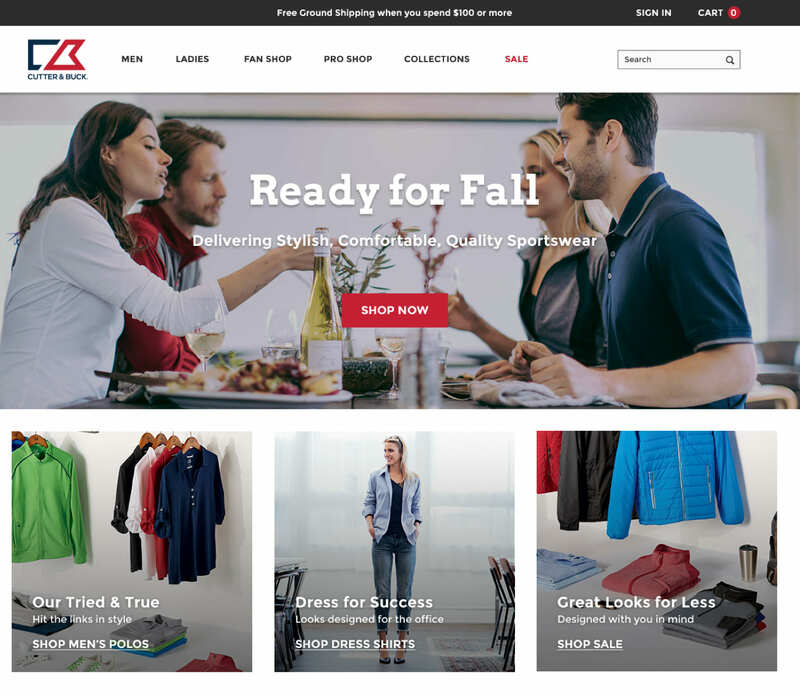 Following launch, Cutter & Buck experienced an increase in overall revenue and conversion rate. 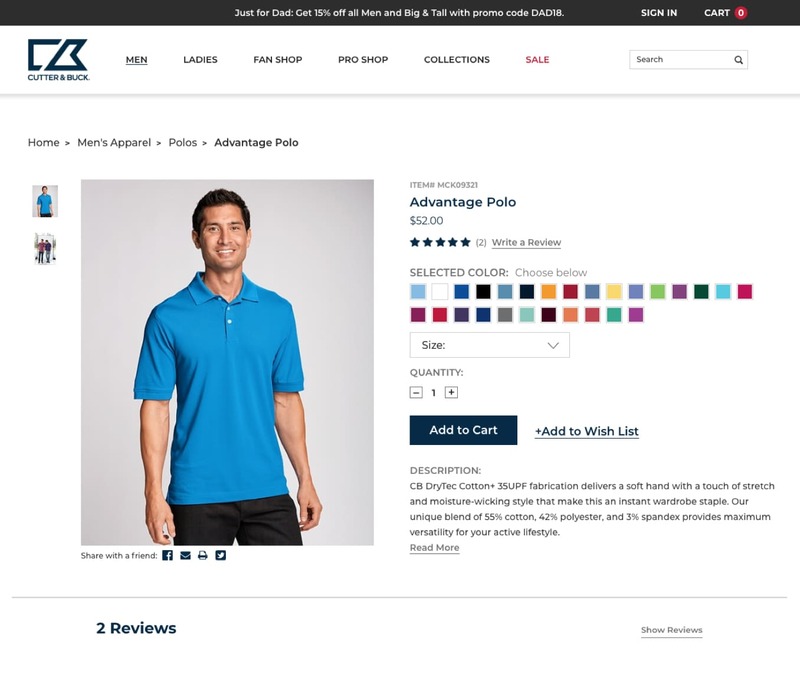 Additionally, our work transitioning them from Magento to BigCommerce Enterprise helped the brand reduce technical debt and streamline overall eCommerce initiatives. We depend on Groove not just as our web agency, but as our technology and marketing consultants. 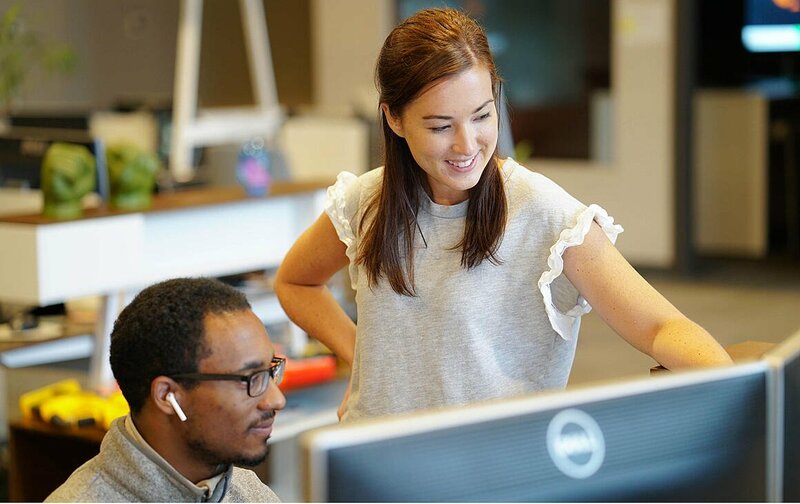 As true partners, they deliver work that is relevant to our business and often exceeds our expectations. 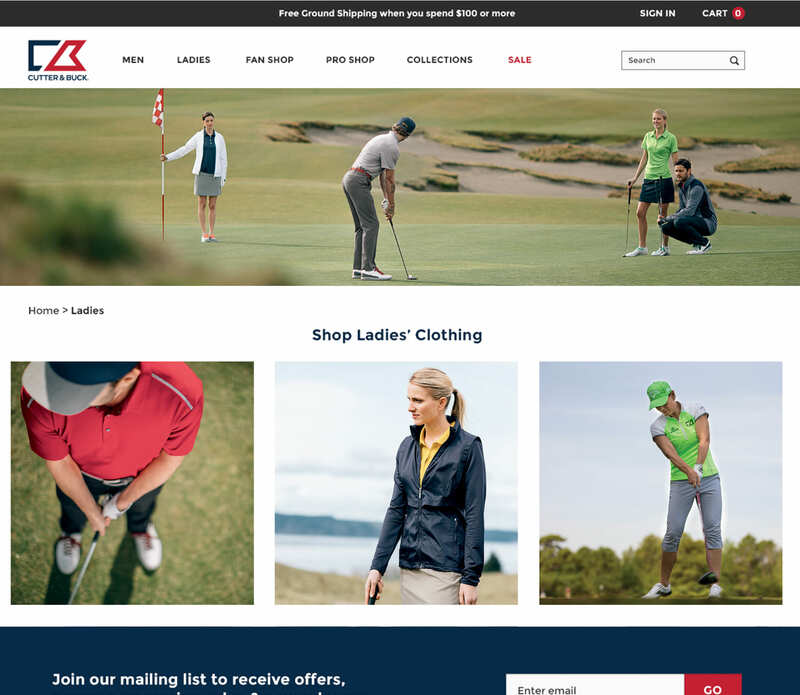 We are thrilled with the custom Cutter & Buck website they’ve built for us on the BigCommerce platform, as well as the email, SEO, and digital campaign support they’ve provided. 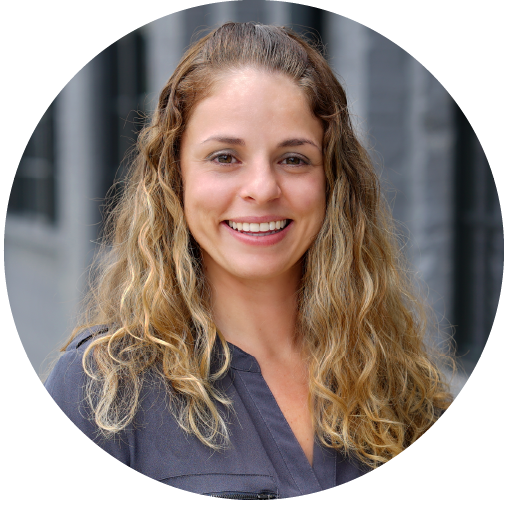 Let's Chat About Your Website & Marketing.